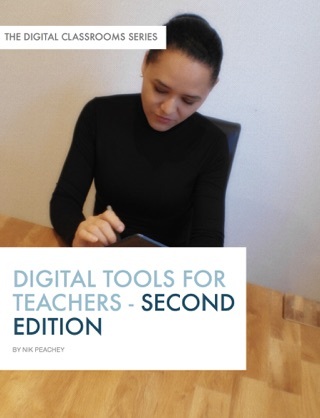 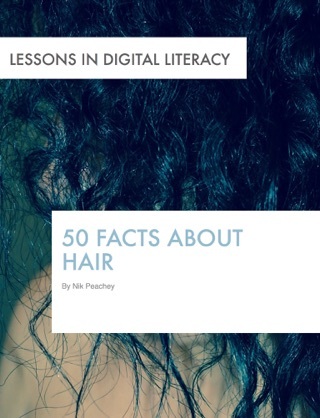 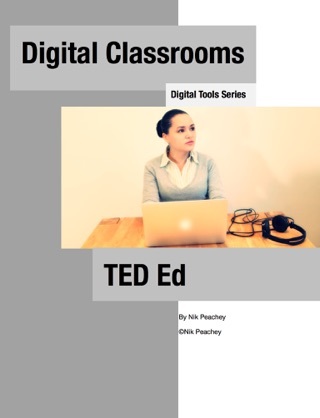 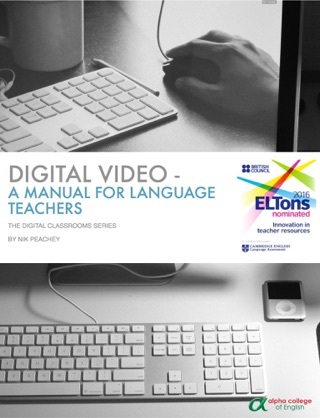 This ebook was designed to be the first in a series of collections of the simple activities and ideas I have used over many years when delivering teaching and teacher training sessions that incorporate the use of digital technologies. The ideas use simple free tools that have stood the test of time and remained consistently reliable. 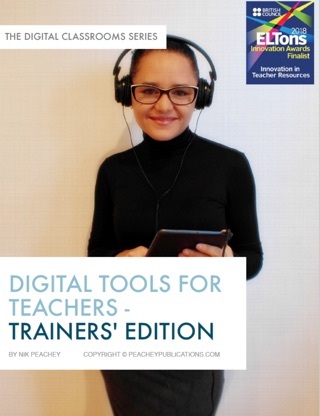 The teaching ideas and activities themselves are ones that I have adapted from my pre-technology teaching days, so they are all built on sound classroom teaching practice. 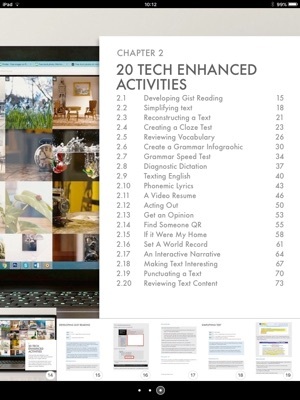 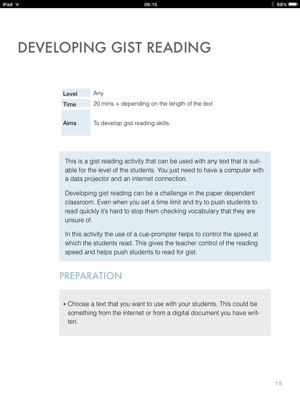 The activities are ideal for the modern connected classroom in which students come to class with a variety of devices, but they can also be used in a blended context and students can be assigned some parts of the tasks to do outside of the classroom. 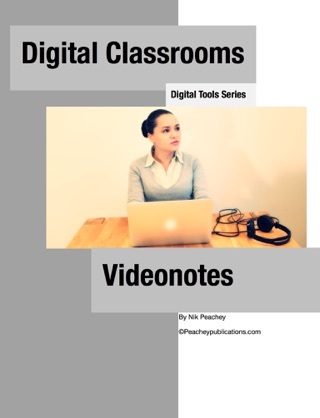 I have also included a collection of 8 video tutorials to help less tech confident teachers deal with the technology side of using the materials. 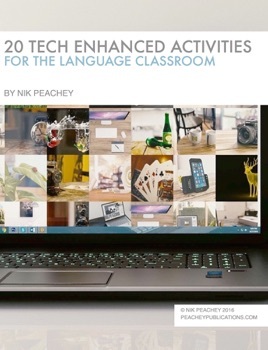 I hope these materials will act as a bridge for teachers who are newer or less confident at using digital tools and materials and help them provide engaging and motivating language learning experiences for their students.